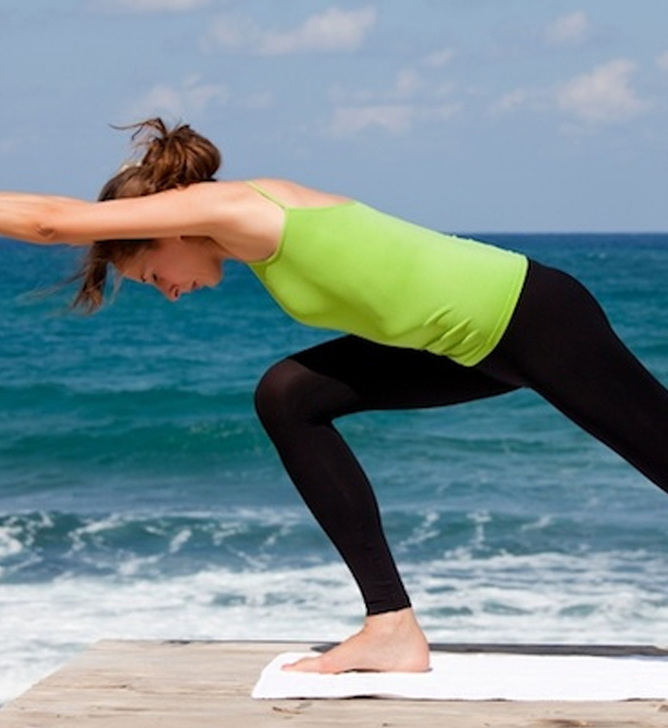 We also have yoga facility in our homestay. 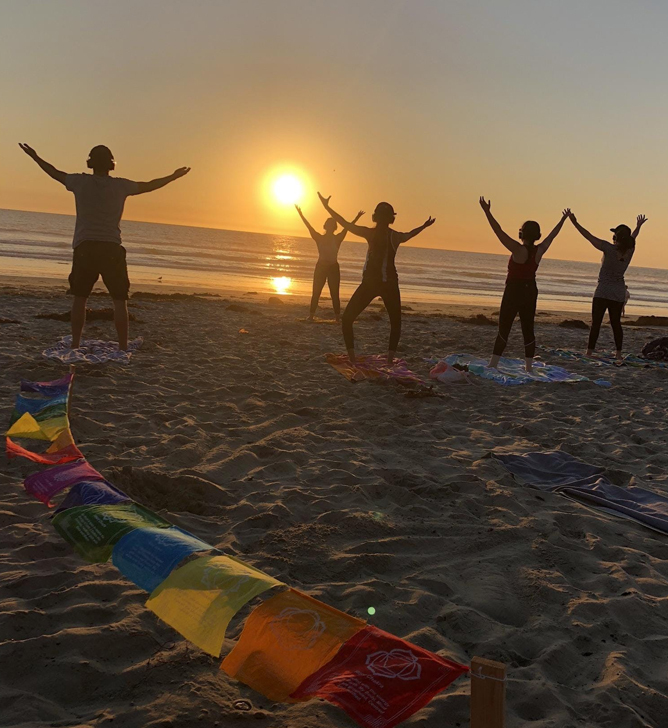 We arrange yoga class according to the purpose of our guests. Our beach is at a walkable distance from our homestay. 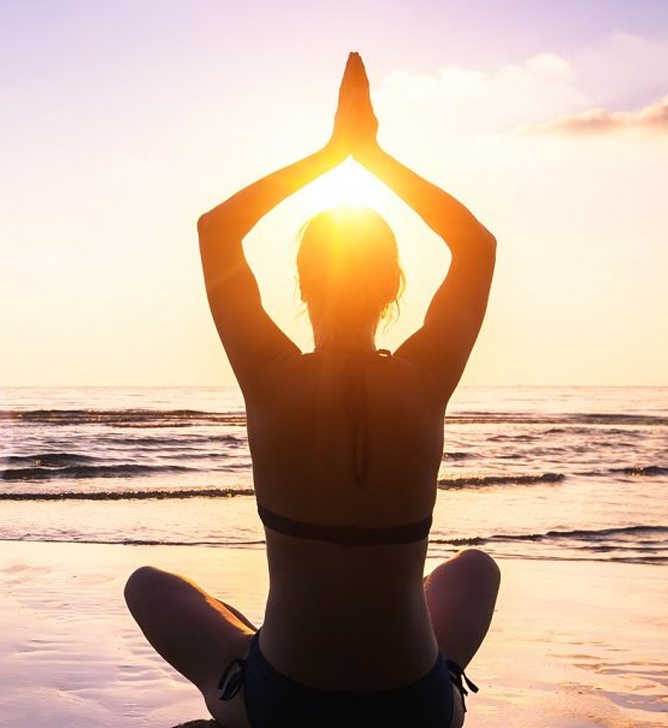 Its often selected by most of the guest for yoga practice. Our beach is peaceful and clean. Along the beach there is a small stream with thick trees on either sides. 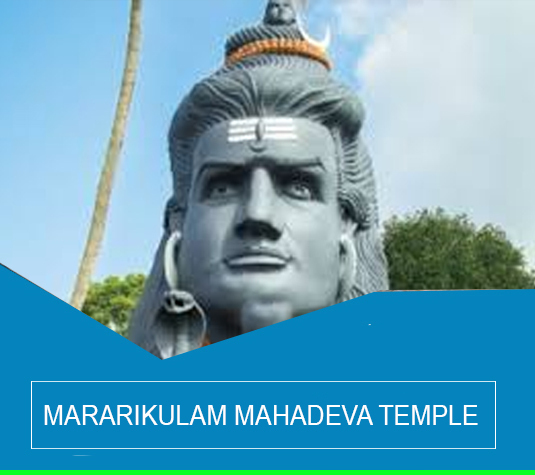 Mararikulam Sree Mahadeva temple is century old important temple. The temple is situated near to our property (2.5km). This powerful temple has self originated idols of Sree Parvathi and Sree Parameswara where they sit face to face. 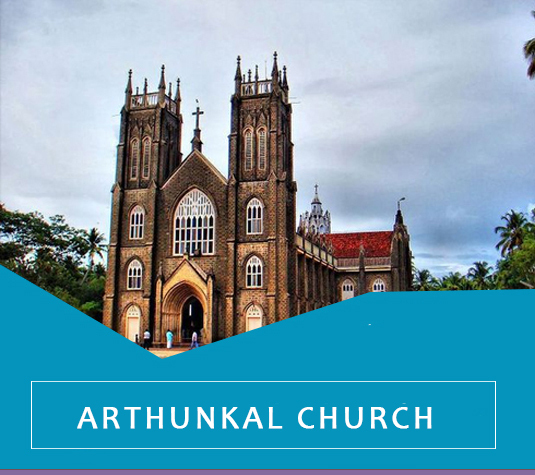 The church is officially known as’ Arthunkal St.Andrews Basilica ‘.It was originally built by the Portuguese missionaries in the 16th century. It was rebuilt in 1584 under the then vicar Fr.Jacoma Fenicio. Handicraft of Kerala is a perfect reflection of its art and culture as well as social life of the people. 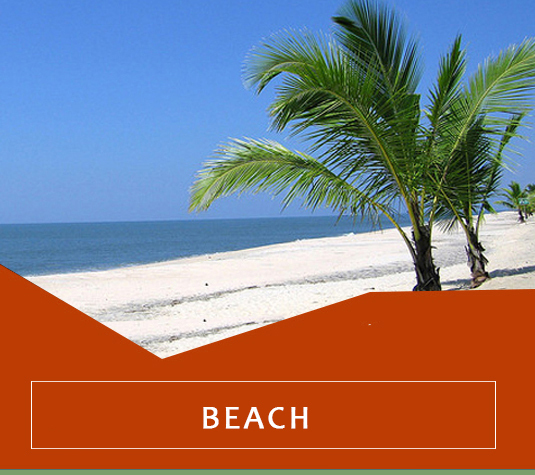 The name of Alappuzha is a synonymous with coir products. 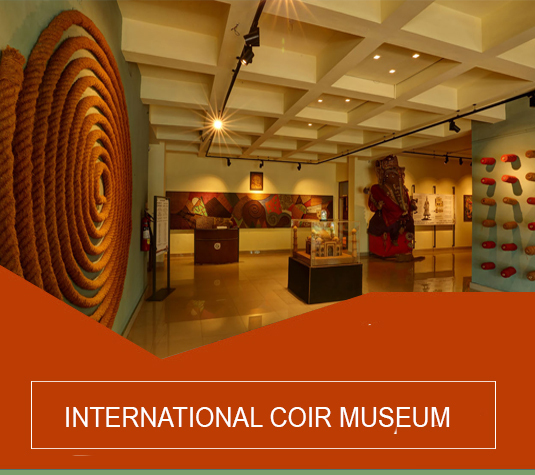 People make beautiful pieces of handicrafts using coir which is derived from coconut husk. 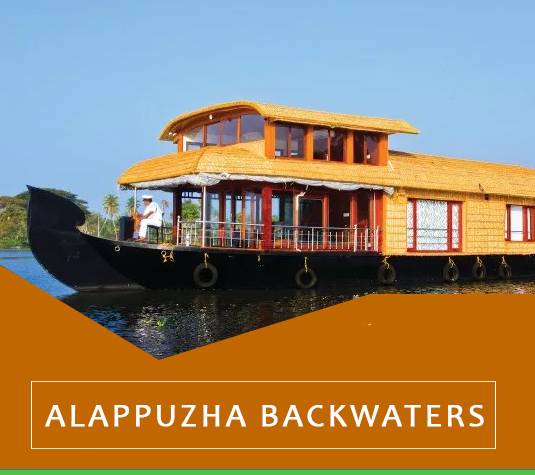 Alappuzha is famous for backwaters. 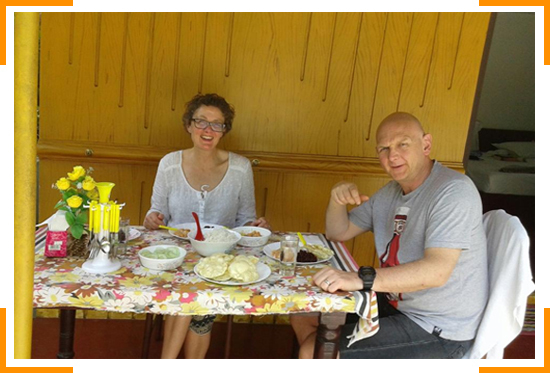 The entire beauty of Alappuzha can be viewed through baoting arranged as houseboat, shikara boat, speed boat, kayaking etc. 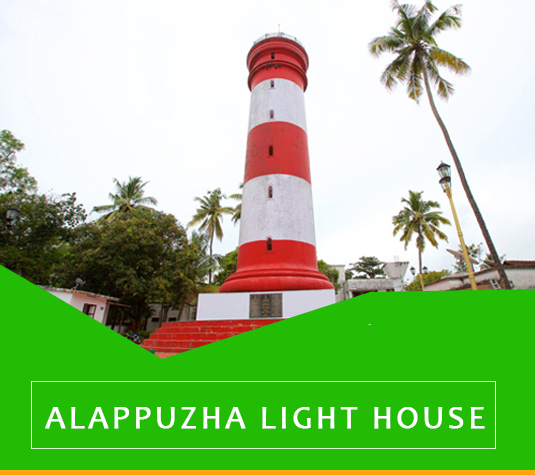 The Alappuzha Light house situated in the coastal town of Alappuzha. It was built in 1862 and is a major tourist attraction. Visitors are allowed. 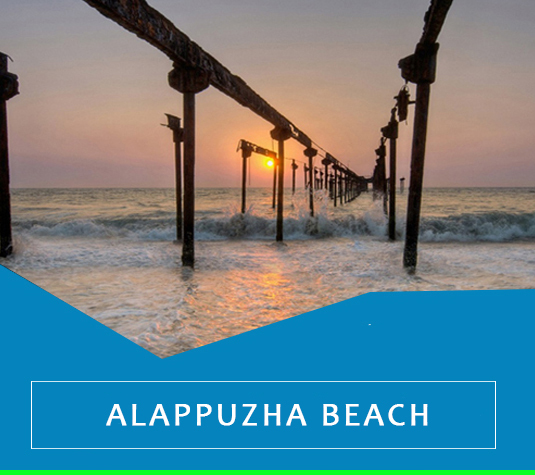 Alappuzha beach is a beach in Alappuzha town and tourist attraction in Kerala. Beach has an old pier which extended to sea and is over 150 years old. 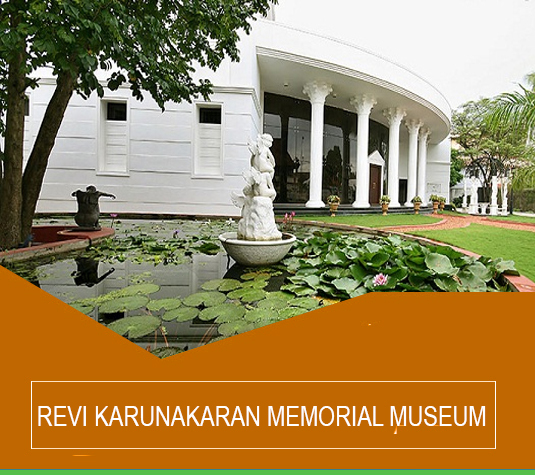 Revi Karunakaran Memorial Museum is a privately owned museum located at Alappuzha, Kerala, India that displays decorative art and artifacts, including a large private collection of Swarovski crystals and ivory. Revi Karunakaran was the architect of the modernized coir industry of Kerala. Mullakkal Temple, Alleppey Mullakkal Temple in the south Indian city of Alappuzha, Kerala. 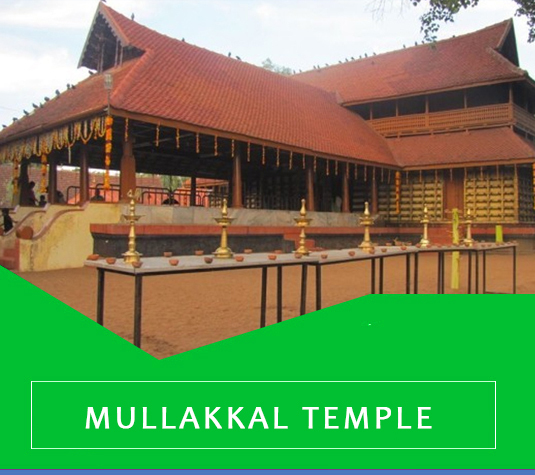 The temple is also known as Mullakkal Rajarajeswari Temple, and Mullakkal Bhagwati Temple. The temple is accessible for devotes from all castes and religions. We have high quality services that you will surely love! This is a nice ,quiet place near the railway track and near to the beach . The caretaker Adamson is very hospitable guy and takes care of the guests . The place is run professionally and maintains impeccable cleanliness . This place is very good. Beach is at walking distance. Owner , is a very helping guy. 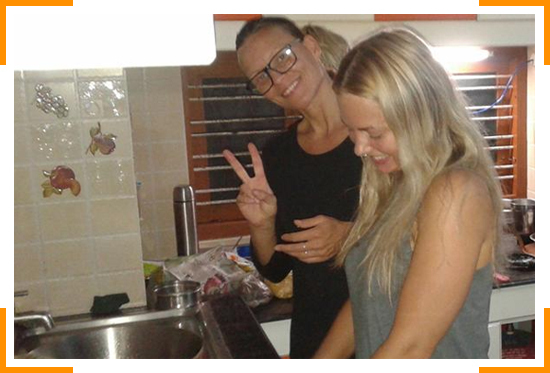 Also, the home cooked meals were very good. Must visit! 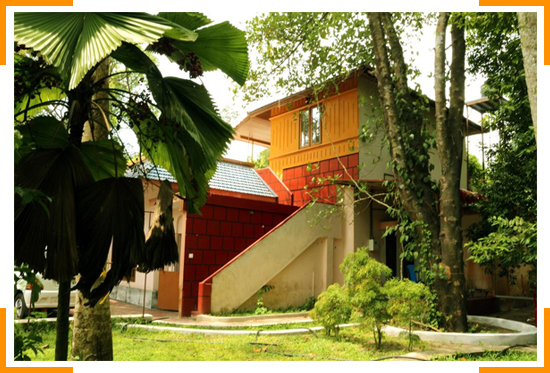 Pleasant, nice and quiet shelter situated near to the beautiful beach. Adamson, the host is very friendly and hospitable and takes care of us . 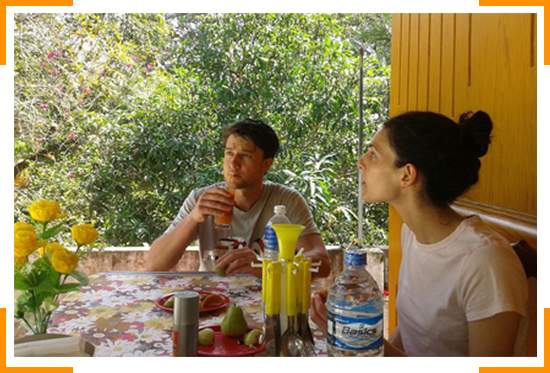 The homestay is careful maintaining hygiene and cleanliness.